Blakeney has always been a popular holiday destination on the North Norfolk Coast. In recent years it has become even more so. Our house has been in the family since 1993 and was used as a private holiday home, but in 2012 it underwent a full refurbishment to make it both a home we would want to visit with our young family, and an appealing destination to be added to the local holiday home market. 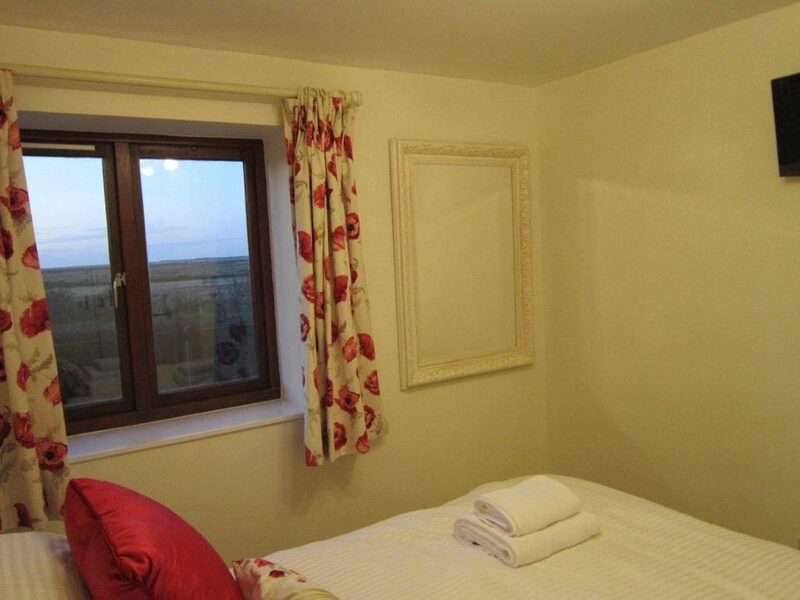 We refurbished from top to bottom, to produce a three-bedroomed house which sleeps up to 6 guests. Out went the storage heaters, water tank and artex ceilings and we added central heating, instant hot water, high quality fixtures and fittings, as well as a new kitchen and bathrooms. Many of the soft furnishings and curtains are Laura Ahsley and create a comfortable atmosphere for holiday relaxation. The unique split level kitchen and living room provide a sociable backdrop, whilst the living room’s huge picture window provides a panoramic view our towards Blakeney Point. The sunsets from here and on the outdoor terrace can be truly memorable. The kitchen is kitted out with most things you should need from a holiday home, including Bosch appliances and a Corian worktop. The dining table seats six just off the kitchen. Both bathrooms are fully tiled and are complimented by high-quality fittings, one with a full bath with shower above and the other with a modern shower enclosure. 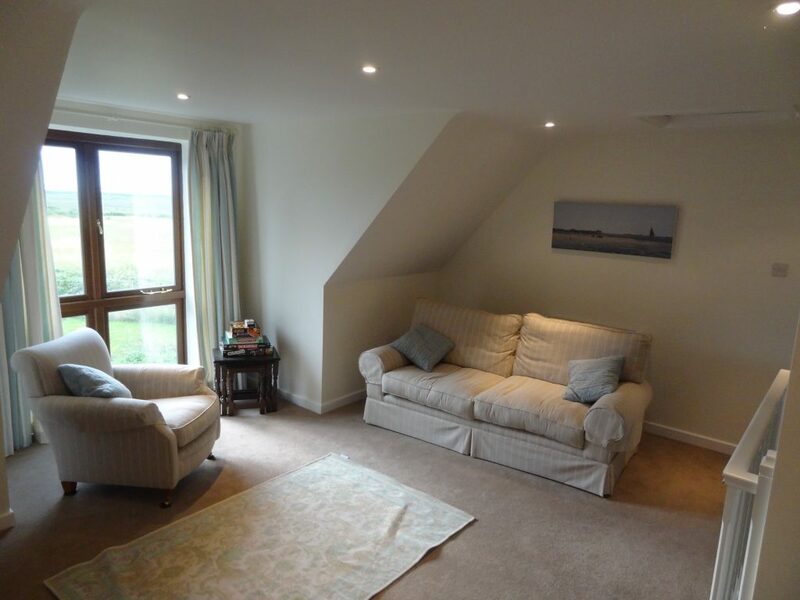 Bedrooms 1 and 2 have lovely uninterrupted views towards Blakeney Point over the National Trust wetlands. Bedroom 1 offers a double bedroom with fitted wardrobe and wall-mounted flat-screen TV. Bedroom 2 is a multi-functional space with a Laura Ashley daybed which can be set up as a king (with a luxury White Company mattress topper), twin or single, or can be put away to create a kids’ snug. There is a wall-mounted TV/DVD player. Access to the terrace is through this bedroom. Bedroom 3’s bunk beds can sleep adults or children. The outdoor terrace features a modern rattan-style table and six chairs which create a comfortable place to relax in the evenings and take in the view. A few steps down take guests to a small lawned garden. The top-floor living room has Laura Ashley furnishings, a large bean bag, TV, DVD/Blu-Ray player, Sonos streaming music player and BT Infinity fibre broadband, as well as an assortment of games and puzzles to keep guests entertained. Outside The Saltings, there is ample off-street parking for at least two cars – a real bonus in Blakeney where parking is at a premium. 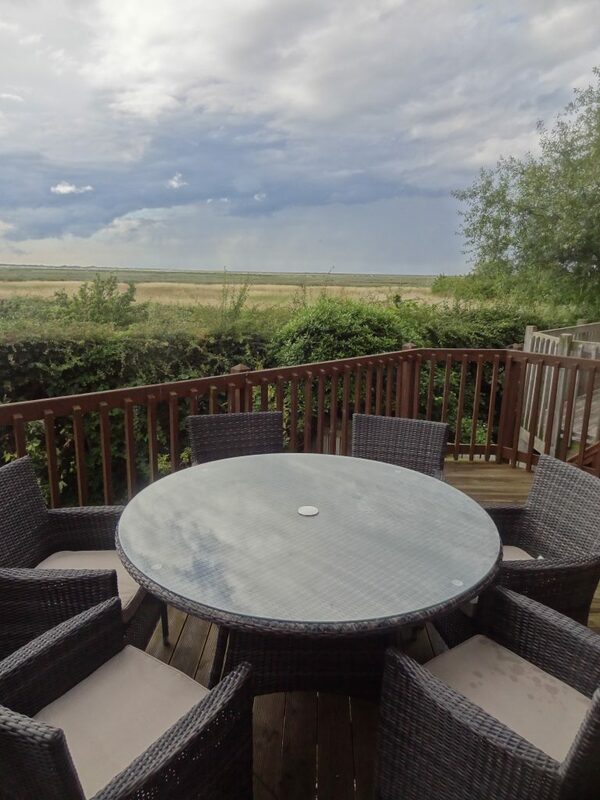 The property is located in a lovely secluded position, yet just a few steps from the adjoining North Norfolk Path as well as the centre of Blakeney village. We are continually trying to improve our holiday home and endeavour to take on the feedback of guests. In 2016 we refurbished the outdoor terrace and added a Nest smart thermostat and a Sonos streaming music player and 2017 sees the full replacement of the existing double glazing. View our Saltings galleries for more photographs of 3 The Saltings. To enquire please email 3thesaltings@gmail.com. 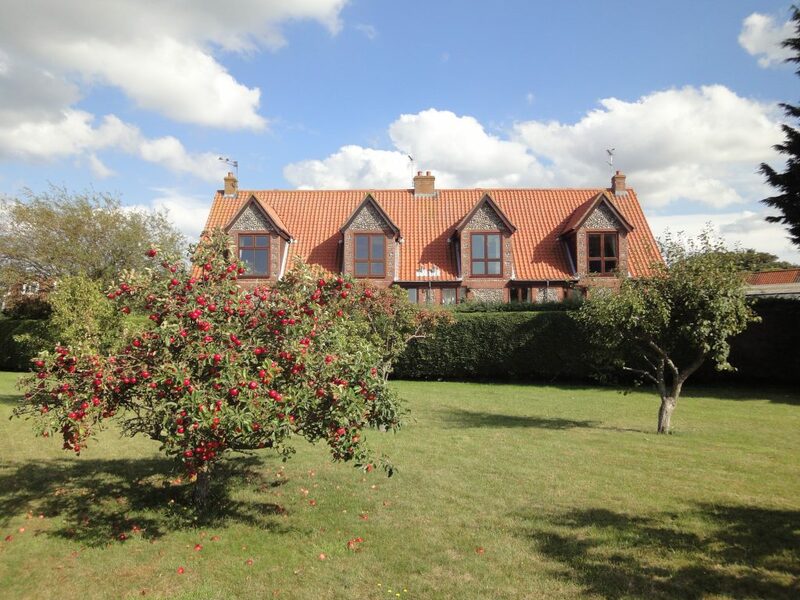 View our late availability in Blakeney deals.